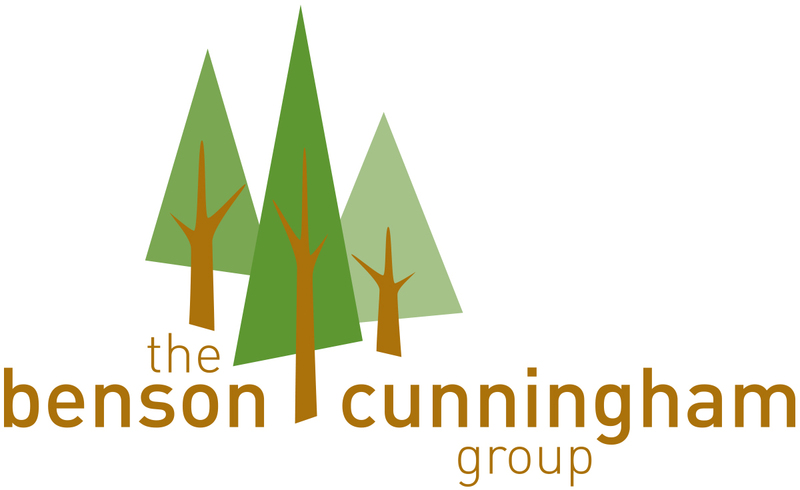 Why the Benson Cunningham Group? 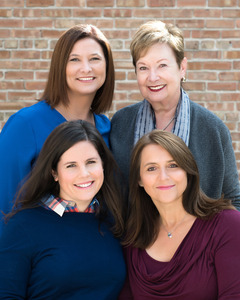 PROVEN EXPERIENCE Cam, Jill, Debbie, and Shelby are extremely experienced REALTORS® in both the flourishing upside of the market and the current down trend in property prices. They use their expertise and knowledge of current buyers and competition in the marketplace so that they can help clients sell their home, or find a home that meets a buyer's needs. OVER 1,500 HOMES SOLD The properties are located in and around the North Side of Chicago and its North Shore suburbs. Cam, Jill, and Debbie are the most experienced local experts. CONCIERGE LEVEL CLIENT SERVICE Cam, Jill, Debbie, and Shelby's service is head and shoulders above the competition. They always accompany their showings, provide their sellers four hours of complimentary staging, hire professional photographers, share statistical reporting regarding website hits, send out email ad campaigns to buyers, sellers, and REALTORS®, and communicate all market changes in the area. A PROVEN TRACK RECORD OF CORRECT PRODUCT POSITIONING AND EXPOSURE The Benson Cunningham Group's sales record of 4,000 homes closed during their careers are proof that correct pricing and positioning are critical to success. Cam, Jill, Debbie, and Shelby educate their clients on the way people are searching for homes via the Internet and provide every property optimal online exposure. Professional staging and photography showcase each property to its fullest potential, helping convert online viewing into showings. ACCOMPANYING EVERY SHOWING BRINGS SELLERS SUCCESS It is paramount that a potential buyer is aware of all the details and improvements of a home and its neighborhood. This is especially important for city and out of town buyers. Cam, Jill, Debbie, and Shelby know their listings better than anyone else, and make sure one of them is present for each and every showing. There are often unnoticed improvements that help buyers choose a home, and the Benson Cunningham Group ensures that buyers are educated about every nuance of their listings. ALWAYS AVAILABLE Because there are three sales people on the team, one of them is always available at any time. They are committed to finding buyers for the homes they™ve listed. They will always make a showing happen; their client's home will not be unavailable when a buyer wants to look. OPEN HOUSE ON LINE ADVERTISING FOR YOUR PROPERTY Cam, Jill, Debbie, and Shelby email every local realtor with an eblast advertisement before each open house. By doing this, they are able to cross sell and bring active buyers to more of their open houses. The beauty of eblasts is that they are professional advertisements that are easily forwarded to realtor's clients. CAM BENSON: PAST PRESIDENT OF THE CHICAGO ASSOCIATION OF REALTORS® Cam was elected by her peers as an expert to lead the association in the Chicago area. She not only has a proven track record as a successful salesperson, but her fellow REALTORS® look to her as a mentor and leader in the industry. CAM BENSON: SPEARHEADED THE ORGANIZATION OF THE REGIONAL MULTIPLE LISTING SERVICE (MLS) During her tenure as the president of the Chicago Association of REALTORS®, Cam was charged with combining the 17 small local multiple listing services into one organization. It was a life changing moment for the industry, opened the entire Chicagoland market to buyers and sellers, and allowed for more efficient communication within the industry. JILL CUNNINGHAM: KEEN EXPERTISE IN REAL ESTATE FINANCING Jill has years of experience in commercial and residential lending. She helps guide clients through the financing process with their lender and helps them understand the strength of a buyer's offer on their home. COMPETENCE IN GENERATIONAL SELLING Cam, Jill, Debbie, and Shelby were raised in the area. They have been in the community for years and know residents from many generations. They have experience with people who are selling their home of 50 years. And, they help first-time homebuyers find their dream home. WE ARE 100% RESPONSIBLE AND ACCOUNTABLE TO YOUR SUCCESS! "The exposure for the house sale was more than expected, outstanding. The sale was completed in a short time. We have been very satisfied."